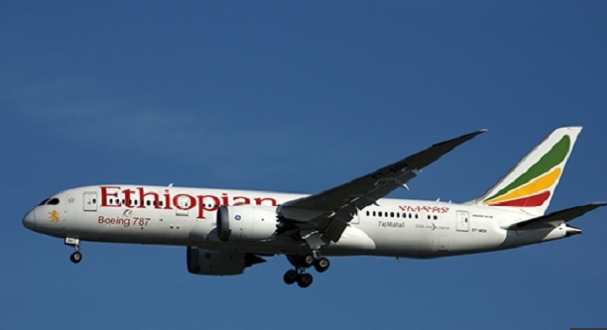 Ethiopian Airlines, the largest Aviation Group in Africa and Air Côte d'Ivoire, the national flag carrier of Côte d'Ivoire, have entered into a codeshare agreement effective May, 2018. Under the new codeshare partnership, passengers originating from West African countries, especially from Lagos, Bamako, Cotonou, Accra and Lomé will board Air Côte d'Ivoire flights and enjoy fast and seamless connection to Newark on-board Ethiopian direct service to Newark via Abidjan. René Decurey, CEO of Air Côte d’Ivoire said: "Few months ago, Abidjan airport was certified to carry out direct links with the USA. It is now time to launch theses direct flights and Air Côte d'Ivoire is very happy to carry out the operation in codeshare with Ethiopian Airlines. This agreement will allow Air Côte d'Ivoire to sell the flights as well. We will therefore be able to offer passengers on our network, flights to the USA via Abidjan with a single Air Côte d'Ivoire ticket. We are convinced that this partnership is the beginning of a long collaboration that will fully benefit our two Airlines and African passengers who used to pass through Europe to travel to the USA. " Αναρτήθηκε από geop στις 11:31 π.μ.